P and I have been searching high and low for a unique wedding venue. 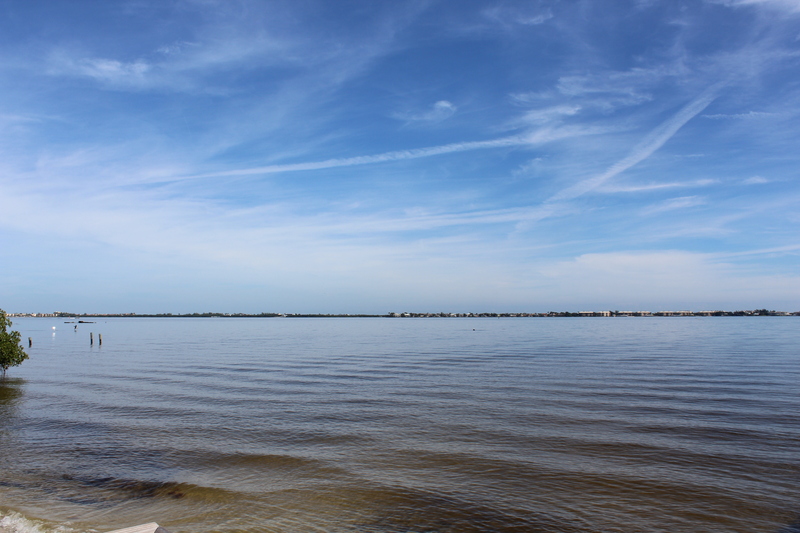 Last weekend, we took a quick trip to Jensen Beach and stopped at Indian Riverside Park to scout out a location. The park overlooks the stunning Indian River Lagoon. The sky was clear and the breeze cool. We took deep breaths and filled our lungs with the fresh salt air. The view of 780 foot fishing pier from the top of The Mansion at Tuckahoe in Indian Riverside Park. We walked down the 780 foot fishing pier extending over the lagoon. It was a perfect January day and a reminder of why all the “snowbirds” migrate here each winter. Here’s to more perfect winter days in Florida soon! I think we missed this place while on holiday in the same region. Looks lovely! Is this the place you’ve been looking for? It is! We found a great venue for our wedding so we’re checking now for available dates. Thanks Mom T! We love you!